I Was Working Out. So Why Was I Still Fat? Found this picture of myself at a Martial Arts camp. I was 18 at the time. While, in the picture, I do not think I look extremely fat, I still was not fit. But why? After all, I was working out all the time practicing Martial Arts. So what was the problem? First off, I seriously underestimated the importance of a right diet. is to maintaining. It has been said by people much more wise than I, that 70 percent of weight loss is achieved in the kitchen and 20 percent in the gym. Working out is often not enough. There is a small segment of our society that can workout and eat anything they want. They are called athletes. But these people often workout for more than eight hours a day. Also, people who are naturally thin or naturally in shape can maintain a lower percent of body fat by simply working out. However, this only works while they are young. The older these people get, the more they have to watch what they eat. 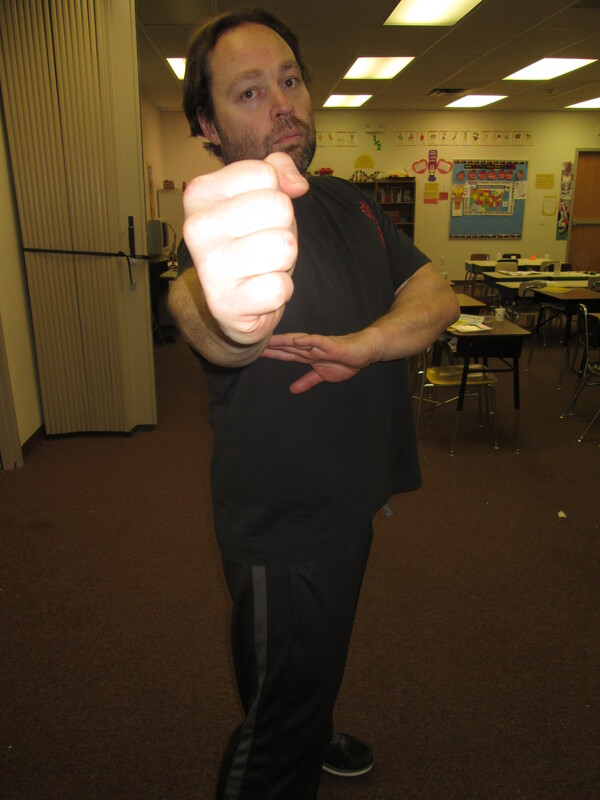 While Martial Arts can be an awesome workout, often it is not a workout at all. There is a lot of learning involved. A student sits and listens to the teacher. Then there is also practice where you are moving slowly and really not exercising at all. When you are working out, it is mostly cardio. While there is the occasional push-ups and/or sit ups these kinds of exercises are mostly done as a warm up. The rest of what can be considered a workout is cardio. Cardio is good, but it is not the best way to lose and maintain fat loss. Another problem was that I was use to the workouts. I have been practicing Martial Arts in some form or another since I was 7 years old, and my body has adjusted long ago to this kind of exercise. This is a common problem with any workout. If you do the same exercise enough, your body will adjust, and you will stop seeing results. The best way to fix this is to mix it up. Change your workout. I still love the Martial Arts. I practice regularly. But it is only one component in my healthy lifestyle. I also eat right and have a verity of workouts helping me keep those unwanted pounds away.